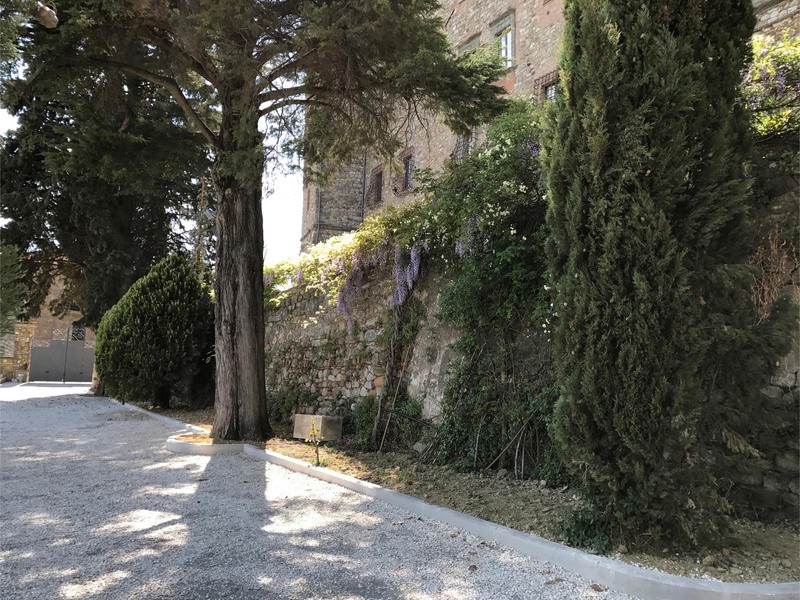 Relax, Reflect and Reboot in our private retreat overlooking the historic Val di Chiana on the border of Tuscany and Umbria, a sublime landscape that inspired Leonardo da Vinci. Edgy has two meanings: nervous and restless, or avant-garde and on the border of something new. In fact, high tension and creation often come together. Edgy, which manifests in both mind and body, is a well-known characteristic of creative artists and performers. However, there is also an “art” to living, and unsettling creative tensions are felt by all of us throughout our lives. Edgy is a natural state of being that is highly dynamic and purposeful. Our retreats are designed to help you to under- stand and work creatively with your edginess rather than be disturbed, frightened, or blocked by it. Only then can creative dynamism be unlocked and accessed as a positive energy in your everyday life and work. And when that happens, you will feel grounded and much more relaxed. 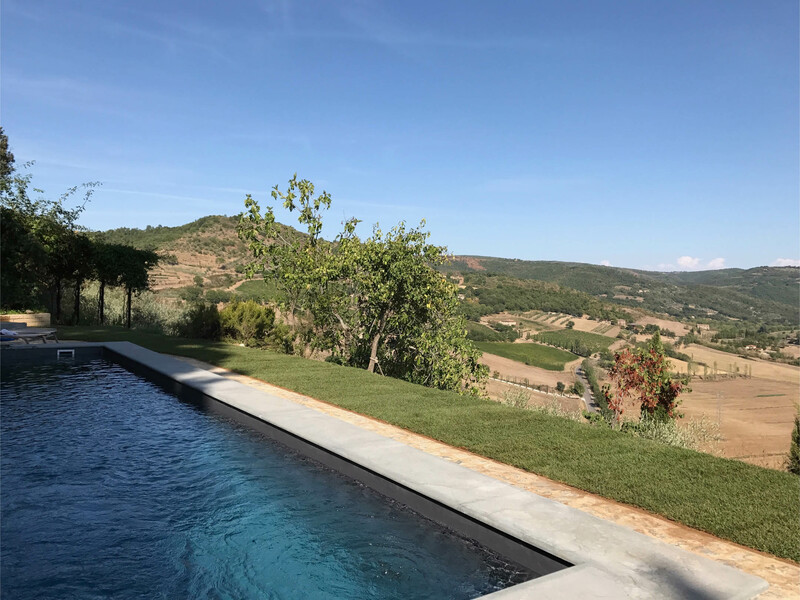 Edge-Y is a bespoke retreat that is limited to 4 participants, and offers you time, ease and a reflective space in the peace- ful setting of a private villa with a large garden, beautiful accommodation, relaxing local walks in the gentle Umbrian countryside, and delicious food prepared by our experienced Italian chef. Uniquely, one to one mind and body work with two highly experienced practitioners, Irene, a Jungian analyst and Ana, an osteopath and naturopath, is the core of the retreat. Each one will work with you daily exploring ways to lessen anxiety and promote creative well-being for a total of 10 private in-depth sessions over 5 days. Irene will offer Drawing from Dreams and other imaginative ways to engage with the powerful “inner figures” which direct our thoughts and actions, while Ana will help to unlock tensions and rebalance the body. 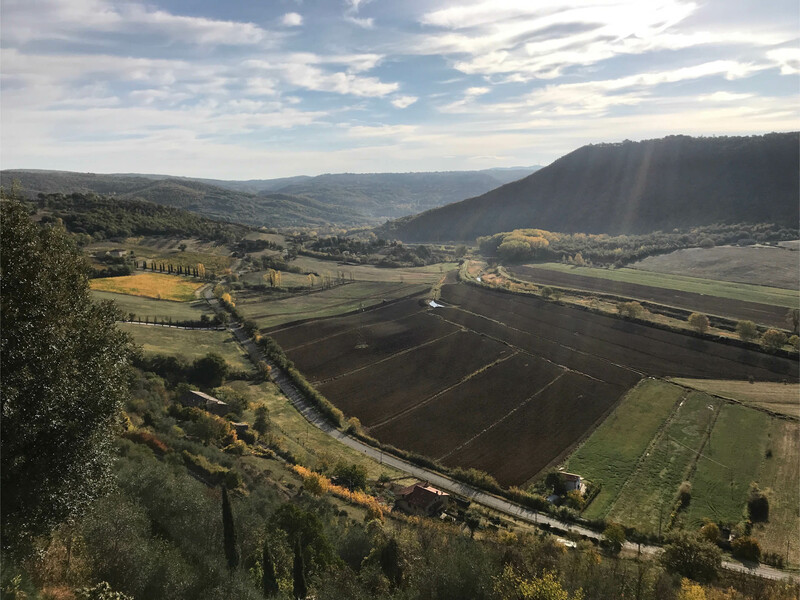 Group activities include relaxation and Pilates exercises with Ana and focused discussions on the nature of anxious personality as evidenced in the lives of artists with Irene, who will also host a tour of historic Orvieto. The retreat is alcohol free. Fees are inclusive of all food, accommodation, and session fees for the week, exclusive of travel to and from the venue and any off-site activities. You will need your own car to visit additional destinations in the area. These may include a visit to the luxurious thermal spa of Fonteverde at San Casciano dei Bagni, (www.fonteverdespa.com) and the historic local towns of Orvieto, Chiusi, Cetona and Città dell Pieve. Cooking demonstrations in a local professional kitchen with our Chef Sacha de Stefanis, also can be arranged for an additional fee. The villa is located in a panoramic medieval village nearby Orvieto, and equidistant between Rome and Florence. The closest airports are located in Florence (152 kms), Rome 174 kms), and Perugia (59 kms). The villa is easily accessible by train and taxi from Rome, Florence, Orvieto, Chiusi-Chianciano Terme or Fabro-Ficulle stations, and by car from the A1 motorway, Fabro exit. If you think you would like to relax and unwind at Edge-y please email Irene icwhitfield@edge-y.com who will arrange a consultation with you.